Petter B is a Swedish DJ and producer based in Gothenburg and started out behind the decks back in 1996. 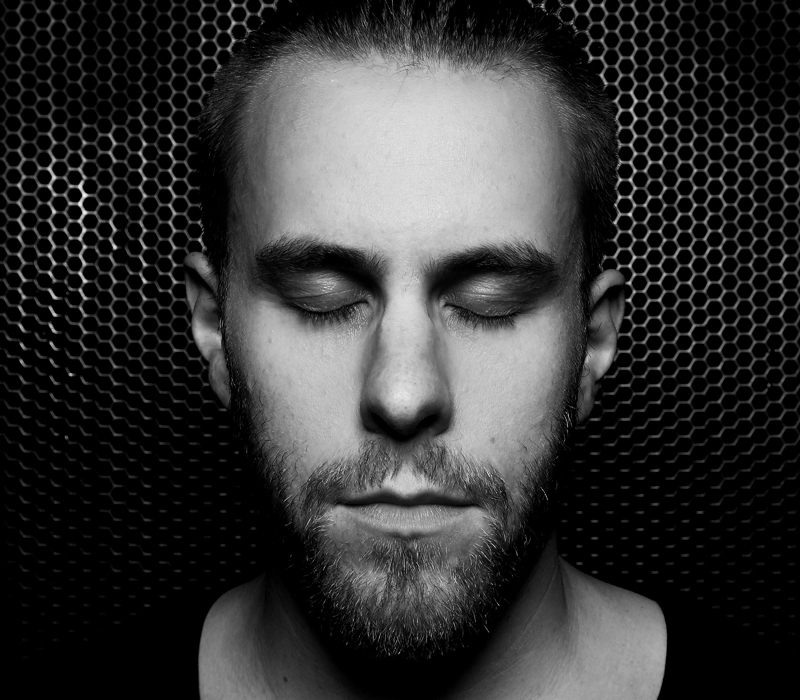 2012 he re launched his solo career after having been a part of the techno duo “Hertz” for ve years. Adam Beyer was the first to sign Petter B’s solo material to his well-known imprint Drumcode. In 2013 Petter started his own imprint Bond. Bond is the result of the way he dj:s and thinks of music as a DJ. The way Petter sees it, all music has a purpose and makes out building blocks in his DJ performance. The driving idea behind Bond is therefor to create those blocks rather than complete full-on productions. When using these blocks the perception of a track can be changed every time it is played depending on how they are combined. The unique bond that is created when tracks, loops and sounds are combined live is what fascinates Petter B as a DJ. Even though Bond is a young label, it has gained great support from many names in the techno scene. Up until today Petter B has released lots of tracks and remixes under diferent names and on various labels around Europe. His success in the industry has led to frequent gigs at events and clubs throughout the world.